Hello and welcome to Real Change! 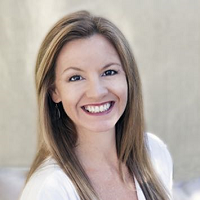 I’m Rebekka Putnam, a Santa Barbara-based clinical hypnotherapist. 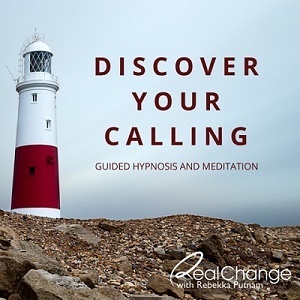 At Real Change with Rebekka Putnam®, I am committed to helping people release limiting beliefs, unleash their power, and actualize the life they desire through private hypnotherapy sessions, EFT tapping, Coaching, audio downloads, and online programs. Private sessions, Online products, and Hypnosis audio downloads. Drift into relaxation and create a connection with yourself, your strength & purpose. 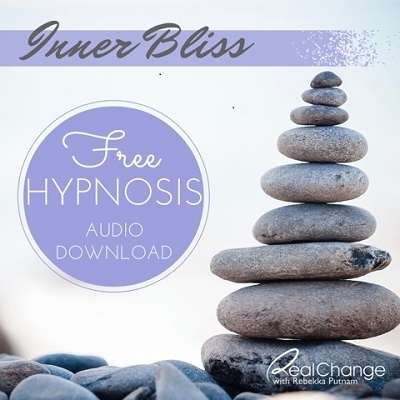 Experience inner wisdom and listen for guidance in this free audio hypnosis. 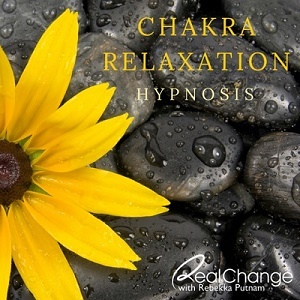 How Hypnosis Works from Rebekka Putnam on Vimeo. Hypnosis is a very effective tool for unlocking the power of the subconscious mind, thereby changing your limiting beliefs and pre-existing assumptions, and making it possible to realize your greater potential. It is an altered state of consciousness and a heightened responsiveness to suggestion. Hypnosis is designed to communicate with the subconscious mind using images, sounds and feelings. Hypnosis has existed for hundreds of years. It achieved its formal recognition by the American Medical Association in 1958. Although hypnotherapy is not a cure for all of life’s problems, it is completely safe and helpful. It is often used to alleviate pain, quit smoking, release weight, improve sleep, reduce stress, overcome fear, increase motivation, improve memory, overcome grief, find financial freedom, and recover from addictive patterns. With the experience of hypnotherapy, anything is possible. All hypnosis is self-hypnosis. Once people really understand this fact, they may enter deep states of hypnosis while still retaining the power to resist unwanted suggestions. The most accurate way to define hypnosis is to call it guided meditation. It is a natural state of mind. You don’t have to work hard for hypnotherapy to be effective. In fact, just the opposite is true. All you need to do is relax and let it happen. If you want it to happen, expect it to happen, and let it happen… it will happen! Hypnosis, when facilitated by someone who is competently trained, empowers a person to align their subconscious beliefs with their conscious decisions. Since action stems from the subconscious mind, changing these belief systems enables the desired change in behavior. It is often used to alleviate pain, quit smoking, release weight, improve sleep, reduce stress, overcome fear, increase motivation, improve memory, overcome grief, and recover from addictive patterns. Emotional Freedom Technique or EFT Tapping is one of many energy therapies. It is simple, effective and long lasting. The practice consists of tapping on specific meridian points while talking through a traumatic memory, or a physical or emotional problem. It is a fantastic and effective self-regulating tool, shifting unwanted thoughts, actions and emotions. Tapping the meridian points sends signals to the amygdalae that turn off the anxious response and alter the brain chemistry. I'm Rebekka Putnam - a former smoker, Certified Hypnotherapist, and creator of SmokeFree Success®. I'm so glad you're ready to take charge of your health and your life. I'll help you quit for good... finally! Read my quit smoking story. Get on the path to a healthy, happy, smoke-free life! I've been helping people just like you quit for more than 16 years, and this program provides instant access to the exact same process I use in my private practice. So Just What Is SmokeFree Success®? In short, it's a three-week hypnosis program that will help you quit smoking in about 30 minutes a day. Your hypnosis sessions and program materials are instantly available online. Before you start, you'll get my very best tips that outline EXACTLY what you need to do to prepare yourself and your environment to set the stage for success. Smoke Free Success Program from Rebekka Putnam on Vimeo.